Is Christina Grimmie's Gunman Her Ex-Lover? Shocking! Lots of hearsay came out after the death of YouTube sensation and The Voice third placer Christina Grimmie. There were rumors saying that the said crime was predicted and premonitions were stated for the past by herself based on her post on social media site Twitter. 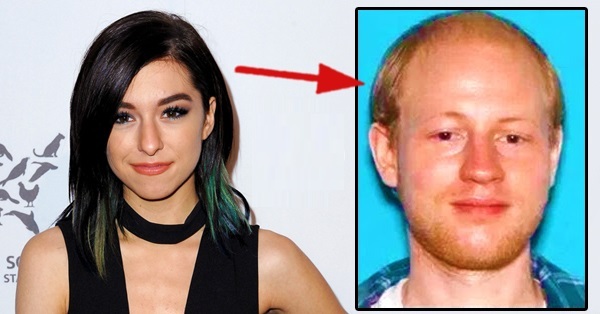 Another theory, that is now circulating online, was that the suspect in Grimmie's death was her ex-boyfriend. The family of the singer did not clear out the said issue as they are keeping silent and still grieving for their lost member. It has been featured here before that Grimmie was being approached by an unknown man and shot her. Grimmie's brother tried to stop him in order not to harm other people around, however, during the attempt, the suspect shot himself and declared dead at the scene. The shooting happened at around 10:45PM after Grimmie's performance at Orlando's Plaza Live Theater. In addition, the unidentified suspect had two guns on him as stated by the authority.